We have had wonderful experiences renting houses with friends and family around the world. I believe that one of the reasons for all the positive experiences is the company LUXURY RETREATS, http://www.luxuryretreats.com. You can go. On their web site determine where you would like to visit and pull up hundreds of beautiful properties to review. The team that manages these homes is top in every way. 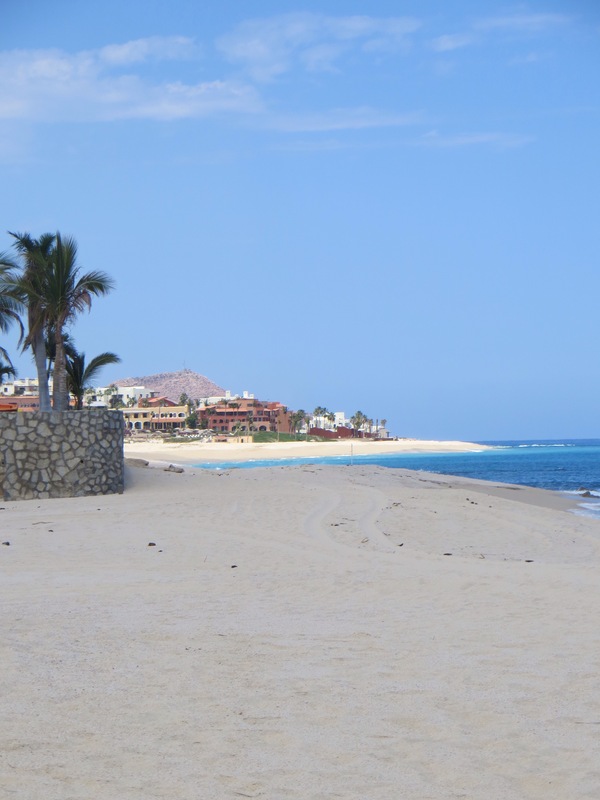 We just returned from 5 days in a beautiful home outside of Cabo, the property is Casa Mateo. An amazing house with 5 large bedrooms, pool, hot tub, outdoor fireplace on a white sand beach. The property manager hired us a chef for a couple of nights. Evan and his team prepared great Mexican dinner and one morning the best Mexican breakfast with all the trimmings. One night we had a great babysitter, she arrived with a bag full of books, nail polish and glitter for the little girls. We headed out to a beautiful restaurant called Sunset da Monalisa. 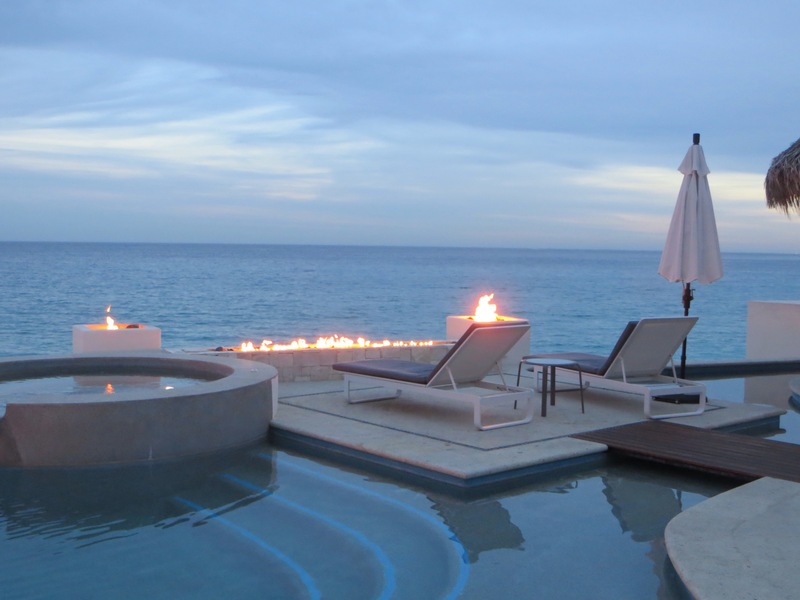 If you are any place close to Cabo you must try this lovely spot at sunset. Each table was set on a separated patio overlooking the city in the distance and the water on the left. The food was beautifully prepared and served. The wine list even offered our friends wine from the North West, Poet’s Leap, along with many other wines from around the world and champagne to toast the evening. On Thursday late afternoon we loaded the kids up and headed to San Jose to wander the shops and the little art walk. It was fun to see the casual eating places and all welcomed families. We never did make it into Cabo but with such an amazing house and service there was no reason to leave. We can not say enough about Luxury Retreats and all the people they employ.